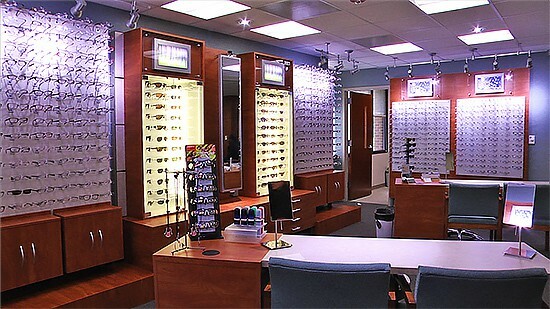 Greenman Eyes Associates provides routine eye care for adults and children and accepts most vision plans. 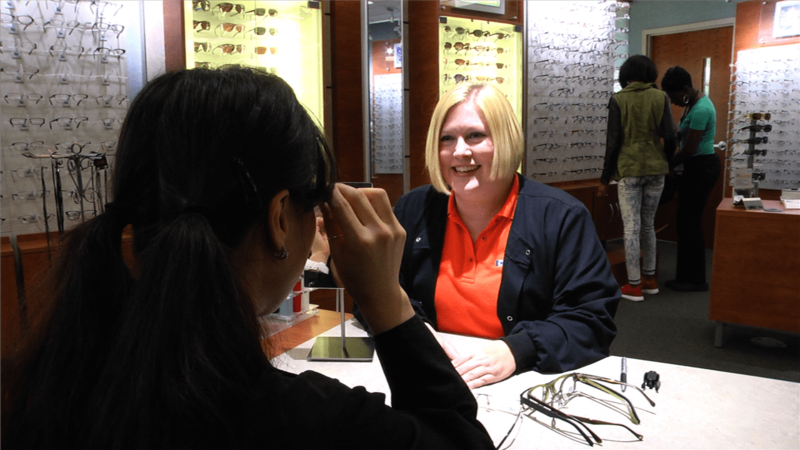 We have a full selection of glasses and contact lenses to correct and enhance your vision. Greenman Eye Associates has a complete selection of glasses for children and adults, including Kate Spade, Maui Jim and Adidas. Our trained optician will help you select a pair of glasses that combines fit with the look you want. Our optician knows that glasses do more than improve vision, the perfect pair of glasses reflects your personality. We have a full selection of contact lenses at comparable prices to fit all your needs. These include dailies, multifocals, and toric lenses for astigmatism Specialty lenses are available to treat keratoconus and other medical conditions. These specialty lenses can correct vision beyond that achieved by wearing glasses and many patients are able to see for the first time with these lenses.